Product Catalog > Water Plants > Planting (Planting Pots, Fertilizers, Floating Island, Media, Tools) > Fertilizers > Microbe-Lift Bloom N Grow 32 oz. 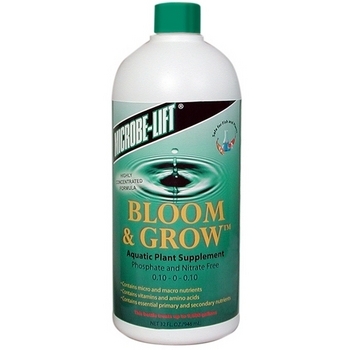 Microbe-Lift Bloom N Grow 32 oz. 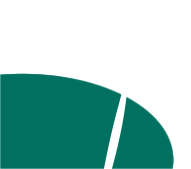 Special order items are expected to be delivered within 2 weeks of purchase order. 16 oz. (BNG16) Treats up to 4,800 gals. 32 oz. (BNG32) Treats up to 9,600 gals. 1 gallon (BNGGAL) Treats up to 38,000 gals.